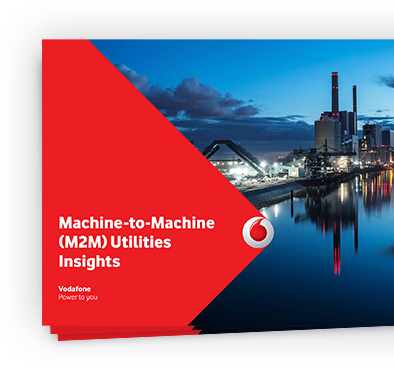 Join the Energy and Utilities technology revolution with Vodafone M2M. Your industry is, perhaps, the most challenging on the planet. 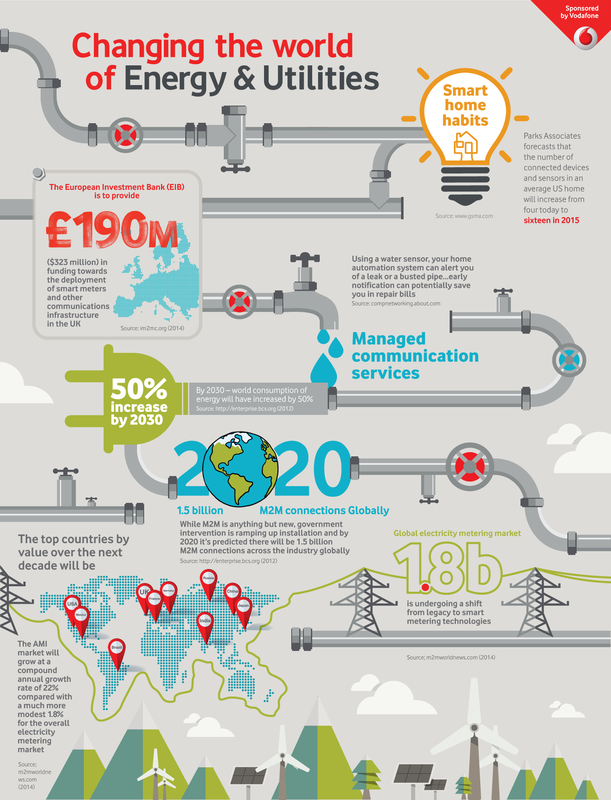 The demand for energy is rising just as legislation and political pressure is growing to ensure the sector acts to combat Climate Change. It’s a perfect storm of forces made only more complex by the need to update your infrastructure. M2M is already enabling organisations to get closer to their customers, enable them to be more energy efficient, and increase the reliability of asset tracking, site security, remote monitoring, and, of course, compliance with regulatory demands. It’s easy, reliable and efficient. © 2015 Vodafone Limited. Registered Office: Vodafone House, The Connection, Newbury, Berkshire RG14 2FN. Registered in England No 1471587.